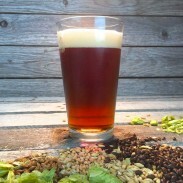 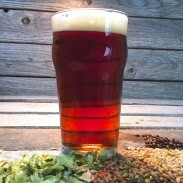 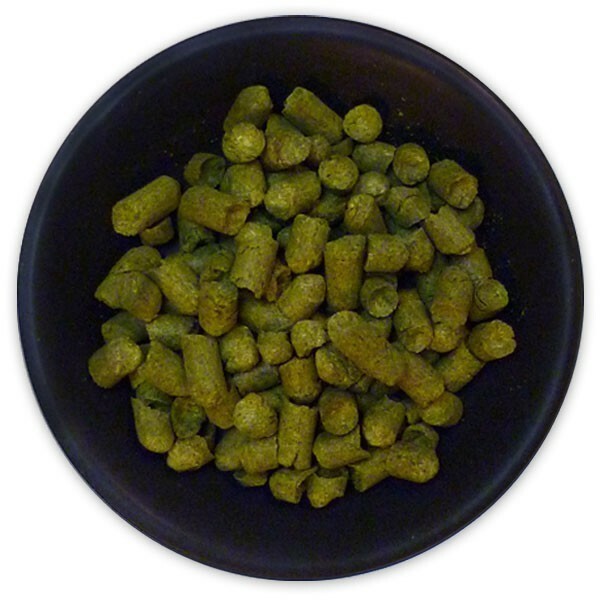 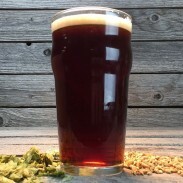 UK Fuggle Hop Pellets - Texas Brewing Inc.
UK Fuggles are mild, pleasant and hoppy. 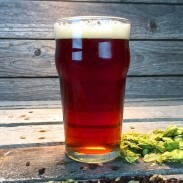 Raised in England as a chance seedling, this hop has long been associated with English brewing. 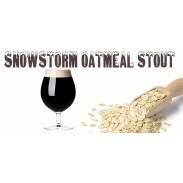 Use it in English and Belgian-style ales, ESB, Bitter, Lager, Lambic for aroma, not bittering. Possible substitutions: US Fuggle, Willamette, Styrian Golding.